A Defra Minister has called for a clearer strategy for managing feral boar in the Forest of Dean as the pig sector says current numbers are unsustainable. The latest population survey puts the number of feral boar in the forest’s ‘core area’ at around 2,000, a number which the National Pig Association (NPA) calls 'way above levels considered to be sustainable'. 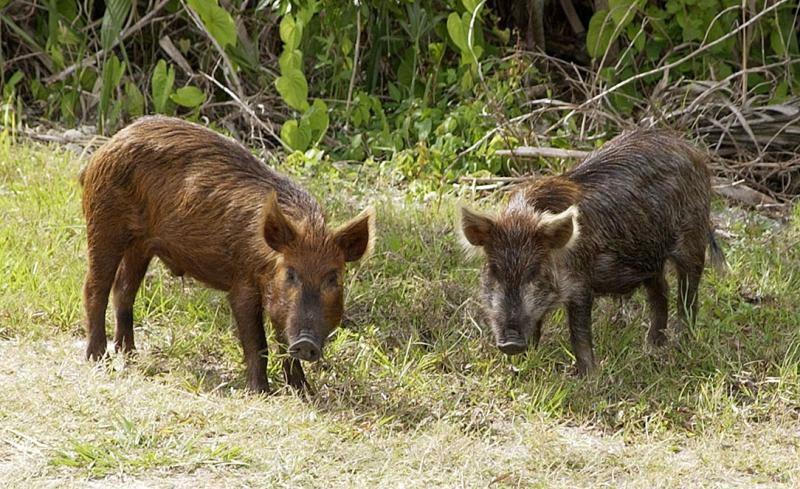 Failure to control feral wild boar is 'storing up potential problems' for the pig sector as part of its efforts in keeping African swine fever (ASF) out of the UK pig herd. It comes as Defra Minister Lord Gardiner spoke in the House of Lords during a debate about transferring current EU rules on animal and plant health to the UK, including ASF control measures. Lord Gardiner assured peers that this amendment supplements Defra’s existing powers to prevent and control AFS, including powers to cull infected animals and establish protection zones, surveillance zones and feral pig control zones in the event of any such outbreak. He added: “Mature consideration about how we manage wild boar is needed, not only in relation to adjacent commercial pig production but in general. He said the government was also trying to communicate wider biosecurity messages to the public and farmers, pointing out that the ASF jump to the Czech Republic was connected ‘to someone dropping a pork product’. The group is also working with the local council and forestry officials to raise awareness of risks associated with feeding the Forest of Dean’s growing feral pig population. Ms Davies says wild boars can pass exotic diseases to the domestic pig population: “These pigs are gaining access to waste food when they root around in household bins and at picnic sites,” she says.